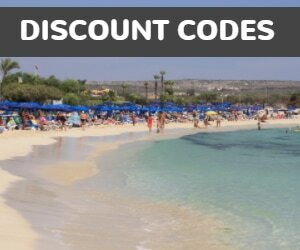 15 minutes walk to the harbour beach and to Nissi beach. 5-10 Minutes walk to the town centre. 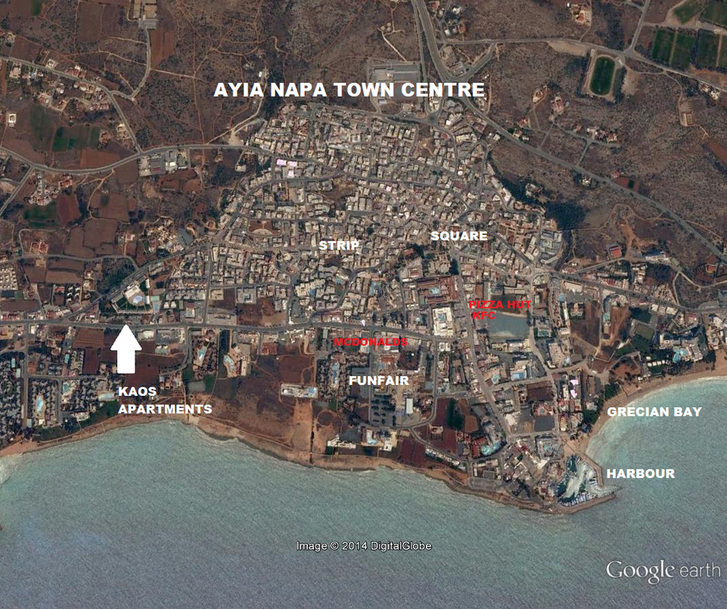 Kaos apartments has an excellent location right on bustling Nissi Avenue. 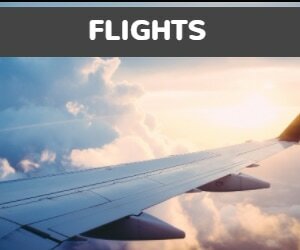 There are restaurants and shops in the immediate area and the lively bars and clubs in the centre of Ayia Napa are less than 10 minutes walk away. 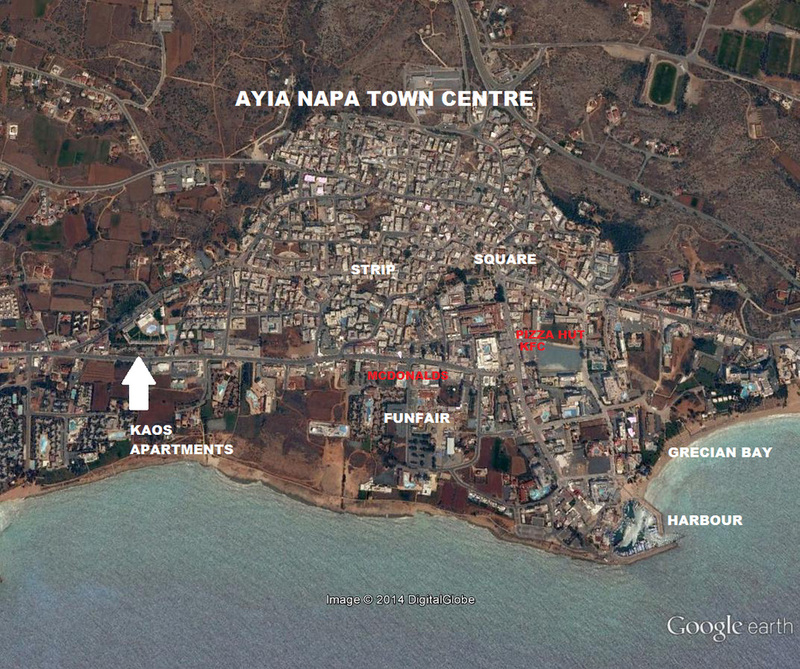 The seafront can be reached in less than 5 minutes walk and all of Ayia Napa's top attractions are within easy reach. 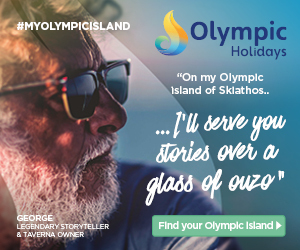 The Kaos apartments have recently been upgraded and a new pool has been added for 2017.